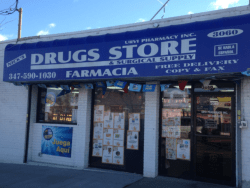 Nick’s Drugs Store is one of the best providers for pharmaceutical supplies in the Bronx area. We have been dedicated to the community since 1987. Our friendly staff members have helped us become a leading pharmaceutical establishment with a respected reputation for quality services. Our knowledgeable staff takes the time to counsel you on health or medication concerns. We get to know you and your health so that we can effectively respond to your needs. As a compounding pharmacy in Bronx, New York, we focus on offering the best prices for the highest-quality products. Our excellent products and services ensure that customers will find all of their healthcare needs at our convenient locations. Many physicians rely on our pharmacy, which is a testament to our reliability. 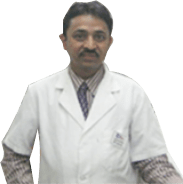 Call our pharmacy anytime, if you should have any questions or concerns pertaining to any newly filled prescriptions or medication in Bronx, New York. You can reach us at 347-590-1030. For experience, quality and value, depend on Nick’s Drugs Store for all of your pharmaceutical and healthcare needs.